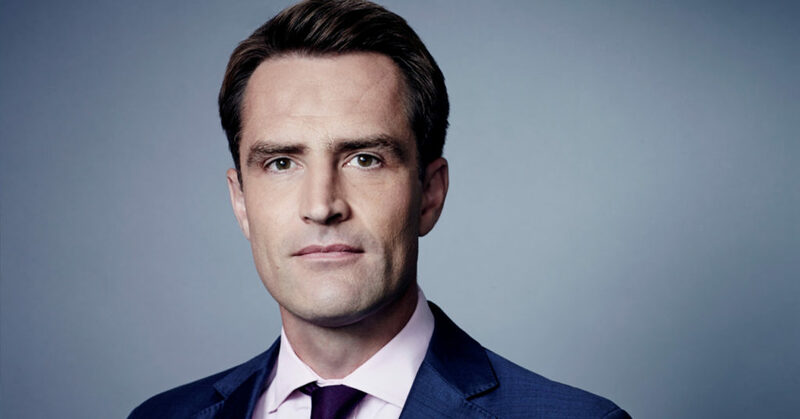 Max Foster is a CNN anchor and correspondent based in London. He is the host of CNN International’s live discussion show, CNN Talk with Max Foster, and presents the London edition of CNN Newsroom. Since joining the network in 2005, Foster has played a pivotal role in CNN’s coverage of major world events, often anchoring live from the scene. He has covered multiple terror attacks, including those in London and Paris and has fronted coverage for many European elections- including the recent UK General Election and EU referendum. He has interviewed everyone from the now President of the United States, Donald Trump to entertainers from Stormzy to Dolly Parton. In addition to his shows, Foster is CNN’s London Correspondent and Royal Correspondent. He has been intimately involved in the network’s Brexit coverage and was on the scene following the Grenfell Tower fire in 2017. His royal exclusives include the first interview with Prince William following the birth of Prince George, an interview with Prince Charles to mark his 10th wedding anniversary to The Duchess of Cornwall, the very first TV interview with The Duchess herself and a sit-down with Queen Margrethe II of Denmark for her 40th Jubilee. Foster graduated from Cardiff University with a Bachelor of Science degree in Business Administration before completing a postgraduate diploma in broadcast journalism at Highbury College, Portsmouth. He had a 10-year career at the BBC before joining CNN, most notably as a business reporter for the BBC World Service and BBC Breakfast. He lives in the Berkshire countryside with his wife, three children and various animals.